This air filter is for Honda SH125 150, SH Scoopy maxi scooters.Same size and design as orginal, made of high quality plastic and others.You can enjoy the optimal filter property.High Quality of air filter can help to maintain the performance of the vehicle engine.And they should be checked regularly and replaced when dirty.245*140mm.Different models, different airfilter, if you require the specific airfilter,you'd better send us with photos, then we'll work better for you. 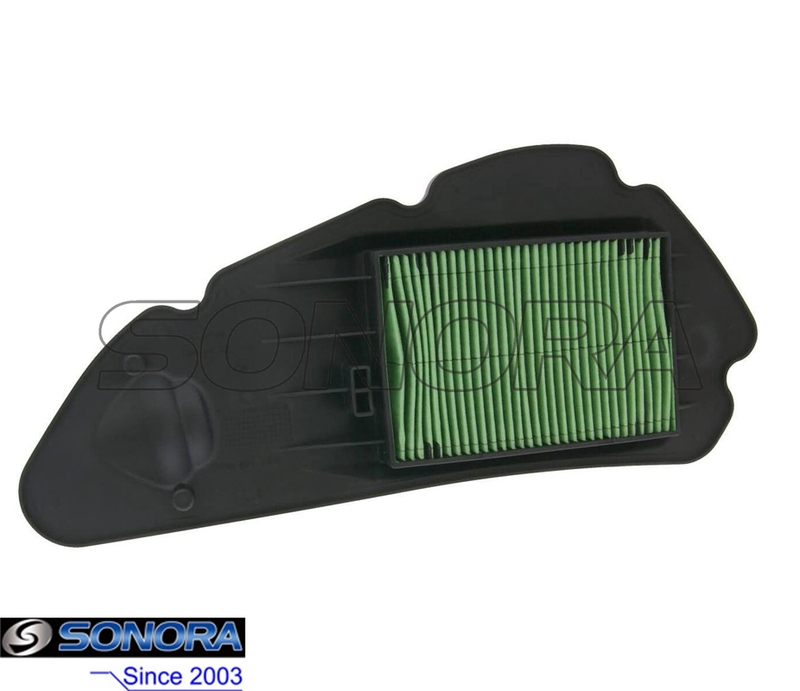 Looking for ideal Honda SH125 Air Filter Manufacturer & supplier ? We have a wide selection at great prices to help you get creative. All the Honda SH125 Air Cleaner are quality guaranteed. We are China Origin Factory of Honda SH150 Air Filter. If you have any question, please feel free to contact us.